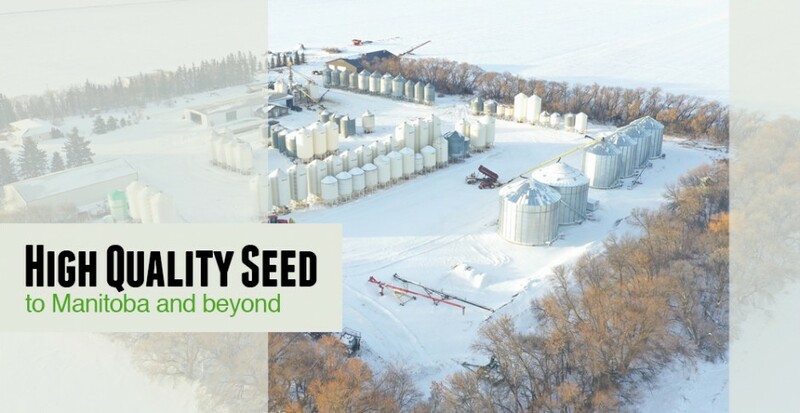 Boissevain Select Seeds is a family owned farm and seed cleaning operation. 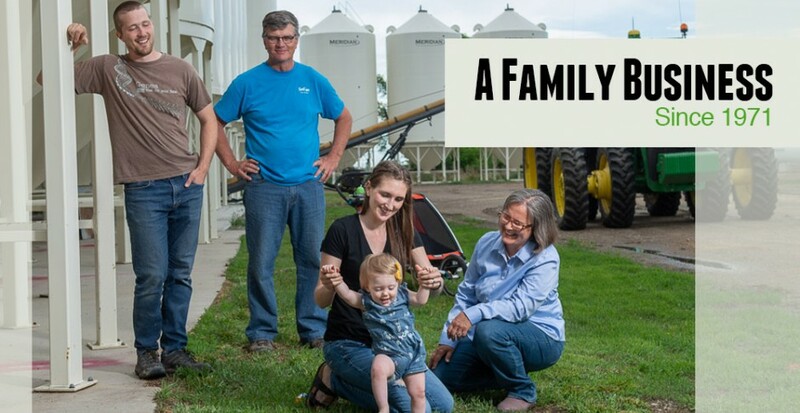 Boissevain Select Seeds was started in 1971 by our father and grandfather A.J Froese. 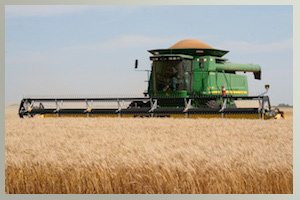 Wes and Elaine Froese took over the seed business in 1981 and Ian joined the operation in 2010. 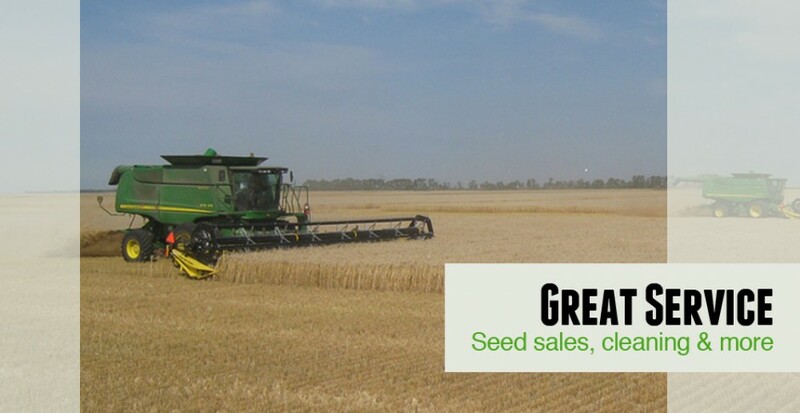 We are select seed growers who are innovators and early adopters of new varieties and technologies in the seed business.